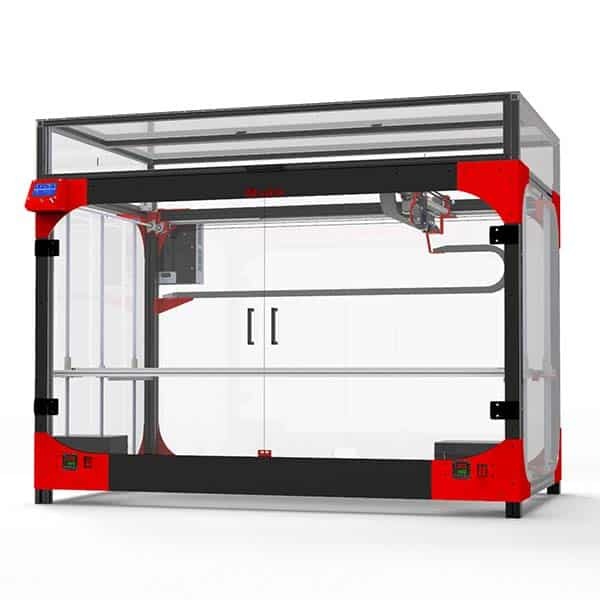 The MakerGear M2 3D Printer (Assembled) is a desktop 3D printer made by MakerGear, a manufacturer from Ohio, USA. The MakerGear M2 is the 3rd generation of 3D printers manufactured by MakerGear and was originally released in 2012. Since then, MakerGear has been upgrading this version according to customer feedback. 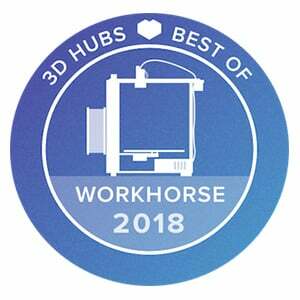 The M2 is a high-quality and reliable 3D printer. 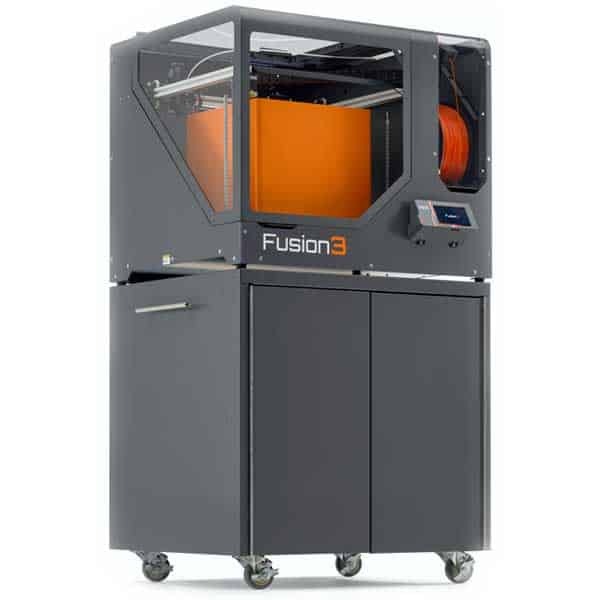 This 3D printer has a good combination of features, speed, quality, and price. The MakerGear M2 3D prints ABS and PLA thanks to its heated print bed. The M2’s downsides are its noisy open chassis and steep learning curve. 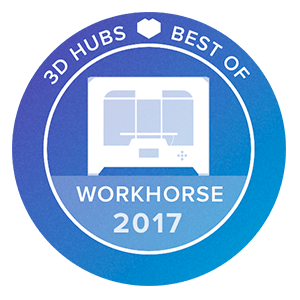 The MakerGear M2 is one of the most appreciated 3D printers on the market and has received excellent feedback from its users. This version is delivered assembled and functional. An optional LCD screen is available for this 3D printer, as is a set of spare parts. 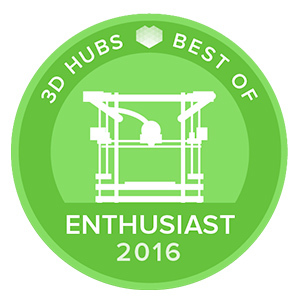 This 3D printer is one of the best “Enthusiast” option in 3D Hubs’ 2015 report. You can also learn a lot about the M2 in this very interesting M2 user guide. 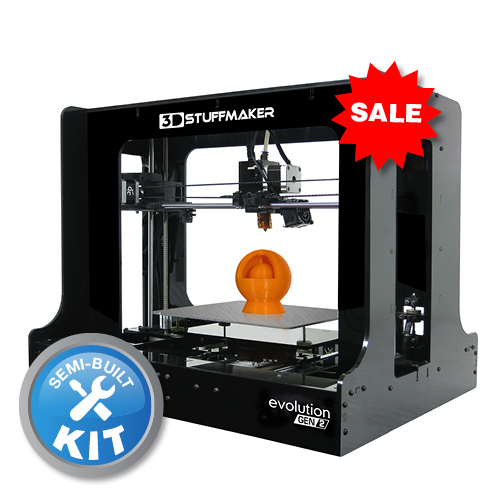 This desktop 3D printer is also available as a kit to be assembled by the user. 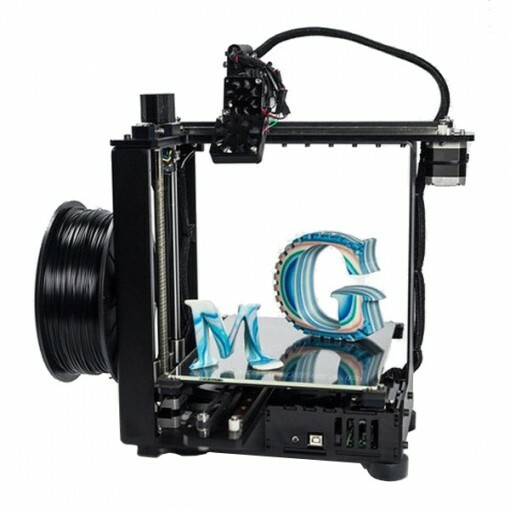 A newer version of this 3D printer is available, the MakerGear M3. The manufacturer price for the M2 is $1,825. 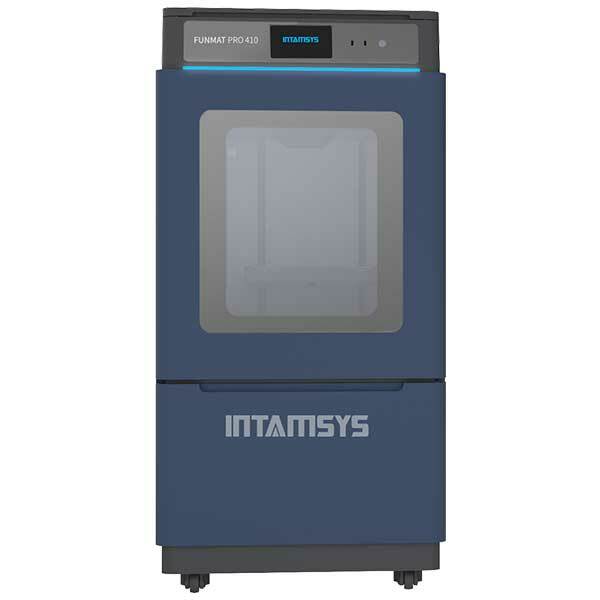 This 3D printer is available on Amazon.